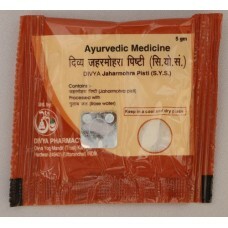 JaharmohraPishti has mild diuretic properties which clears toxins from the body. It strengths the arteries and heart muscles and helps clear plaque built up in arteries. It also helps relax the muscles. 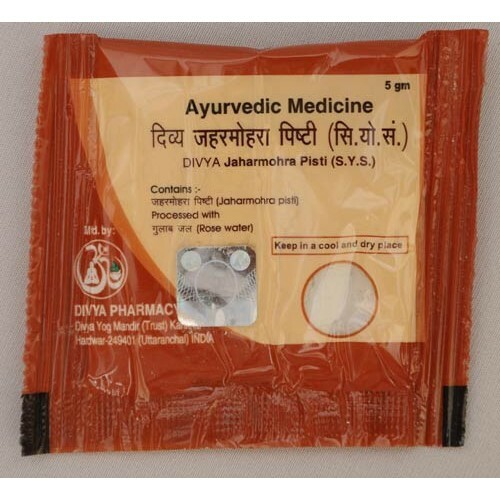 It has antivenin properties which cures inflammations from animal or insect bites.